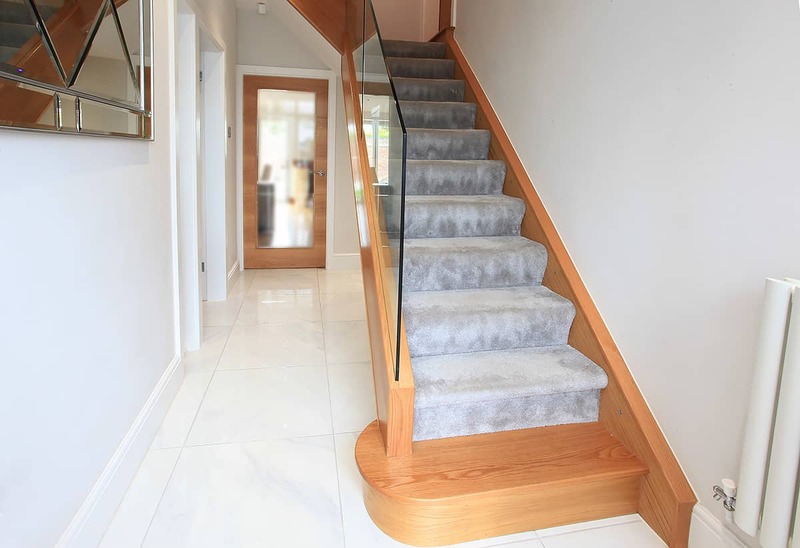 Sometimes taken for granted, a staircase isn’t just a link between two floors – it’s a major architectural feature that turns an ordinary hallway into an elegant grand entrance. 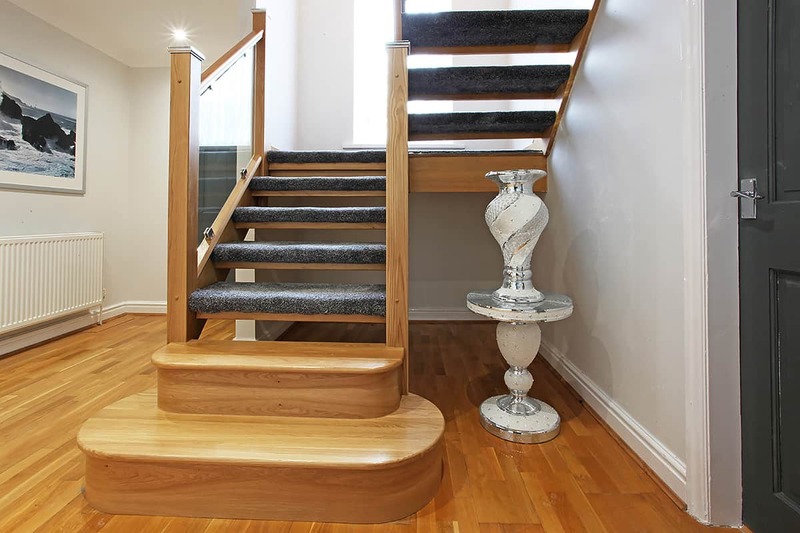 Although it is often basic and generic, your staircase can help define your contemporary style and showcase your decor. 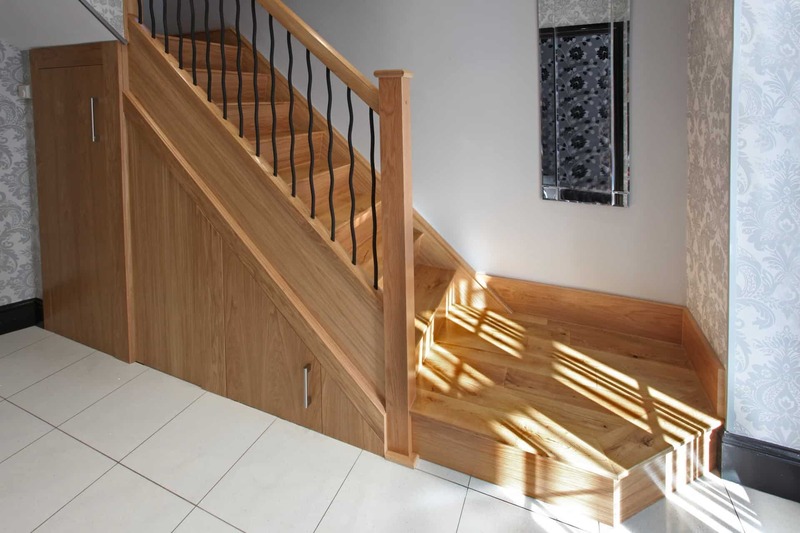 From the sleek lines of contemporary to timeless traditional we have a wide range of different styles to suit your taste and budget. 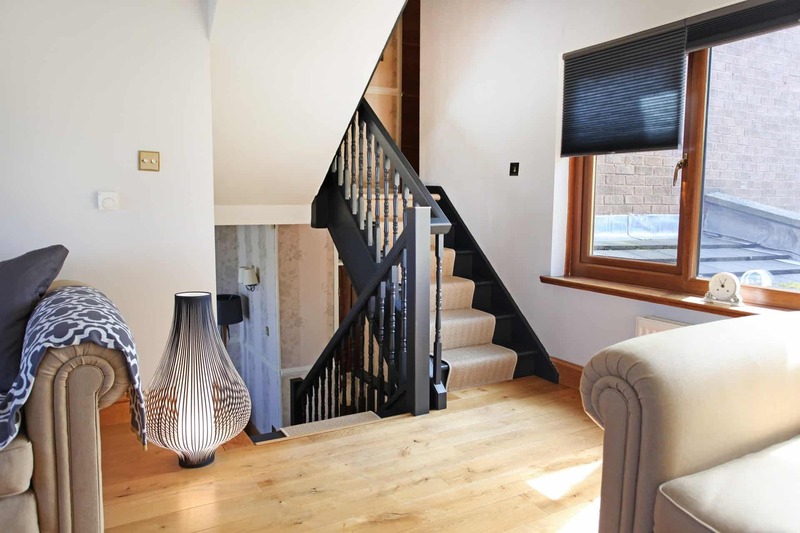 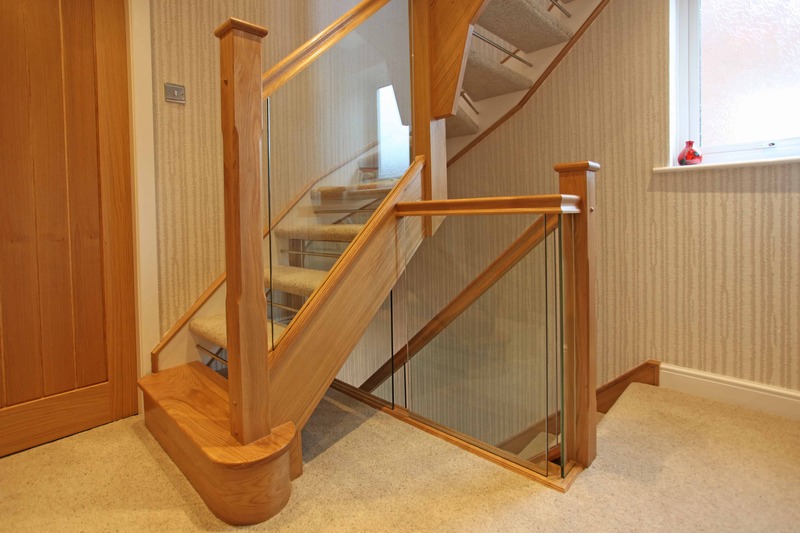 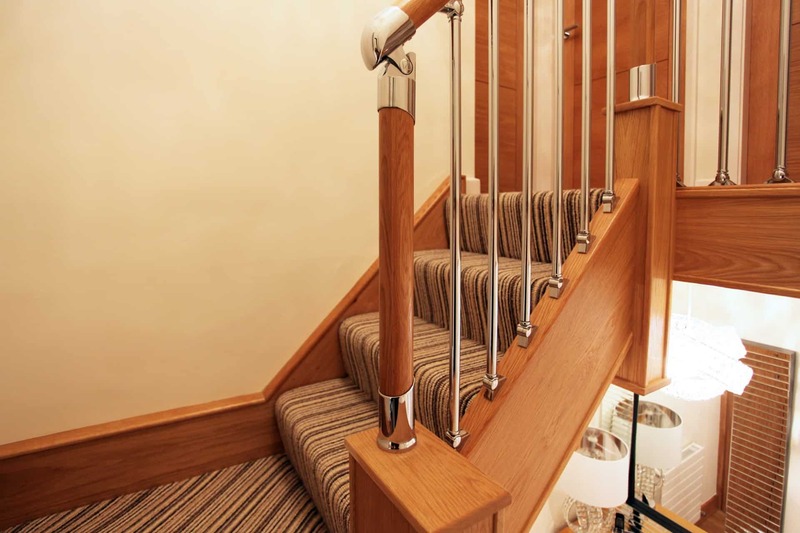 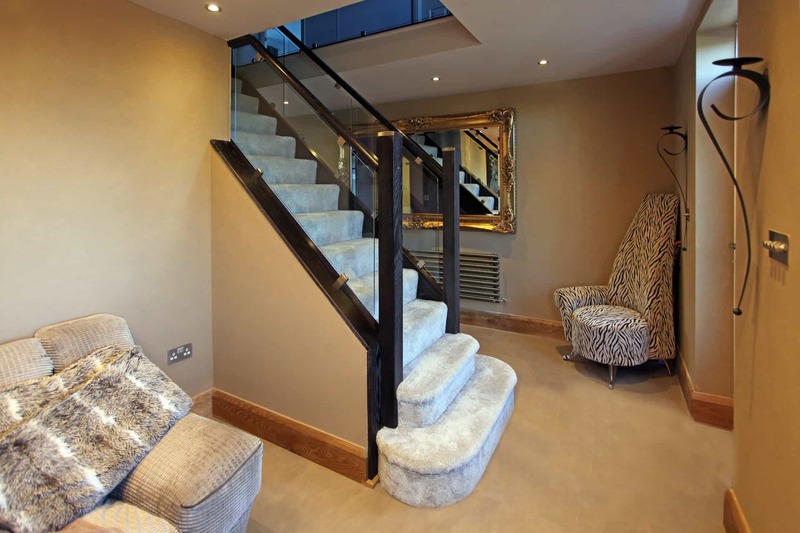 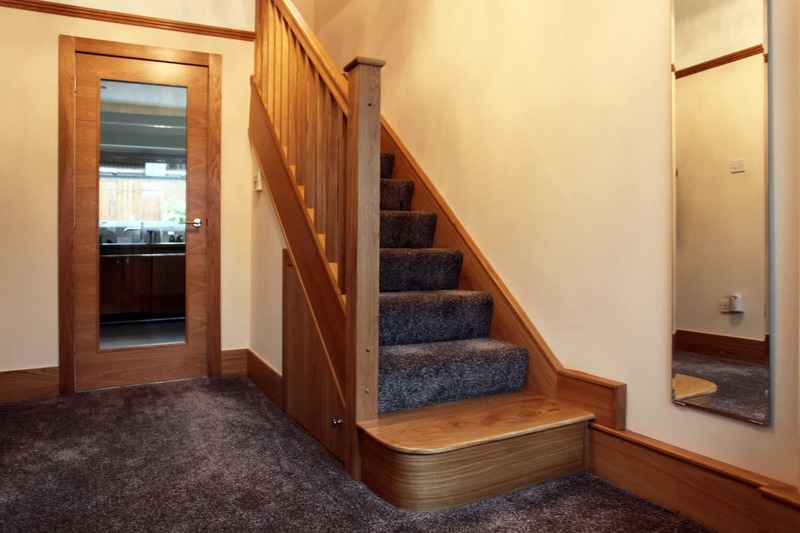 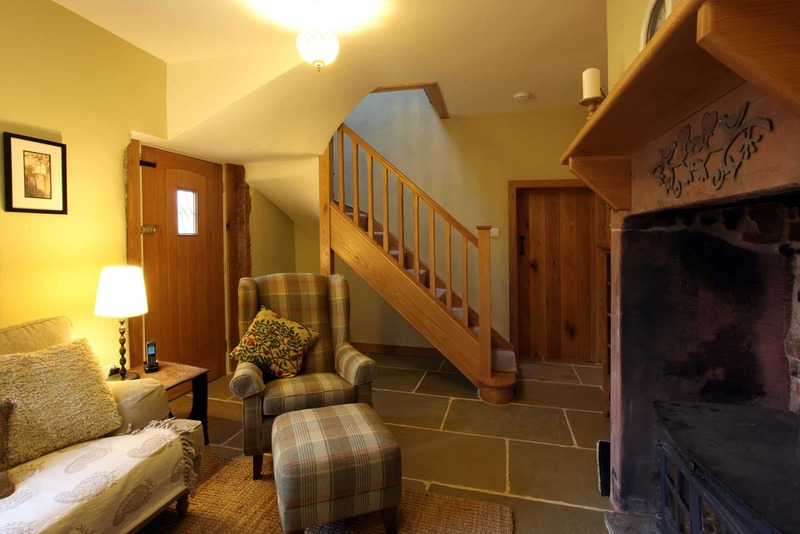 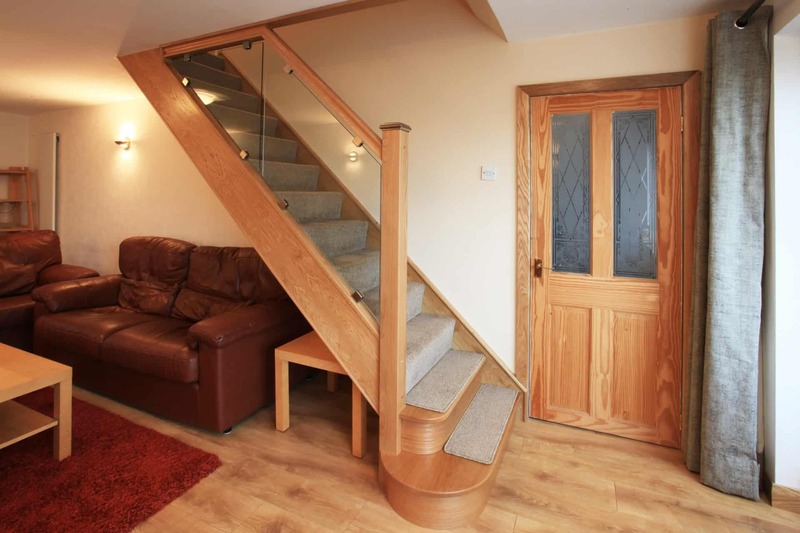 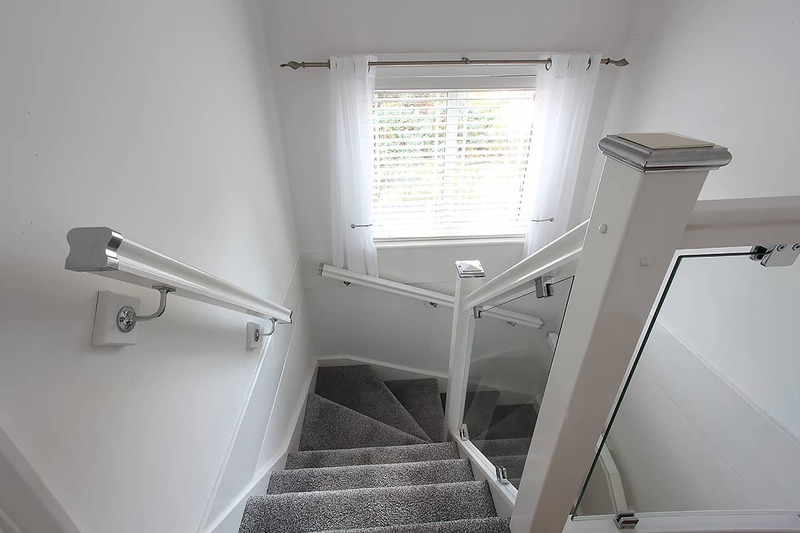 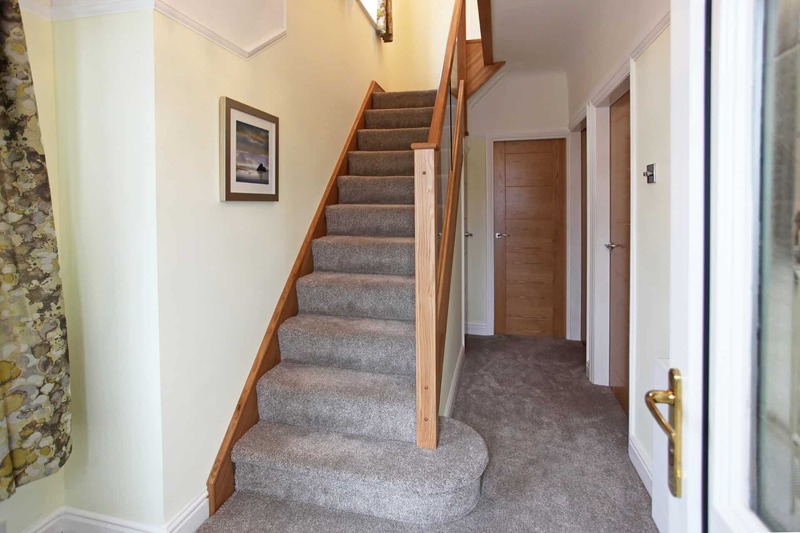 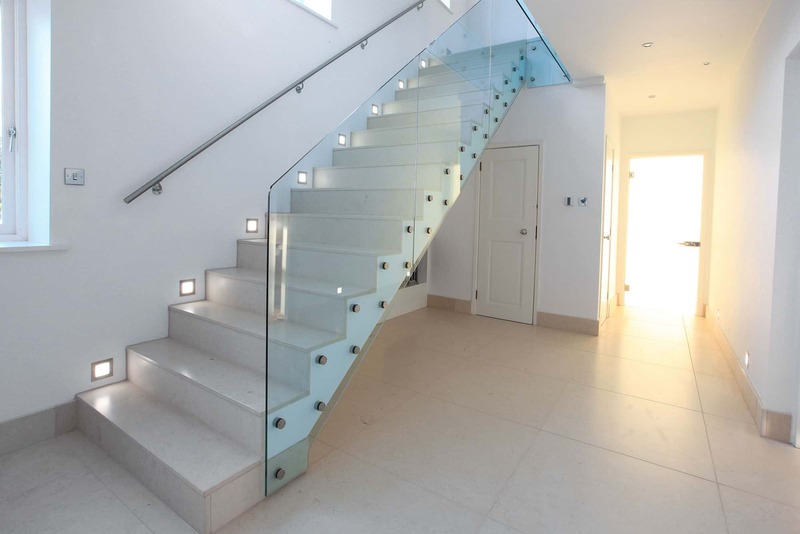 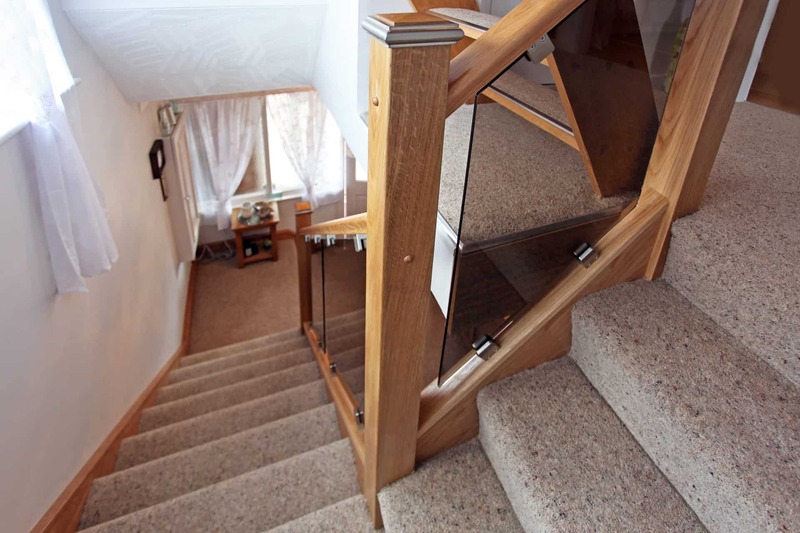 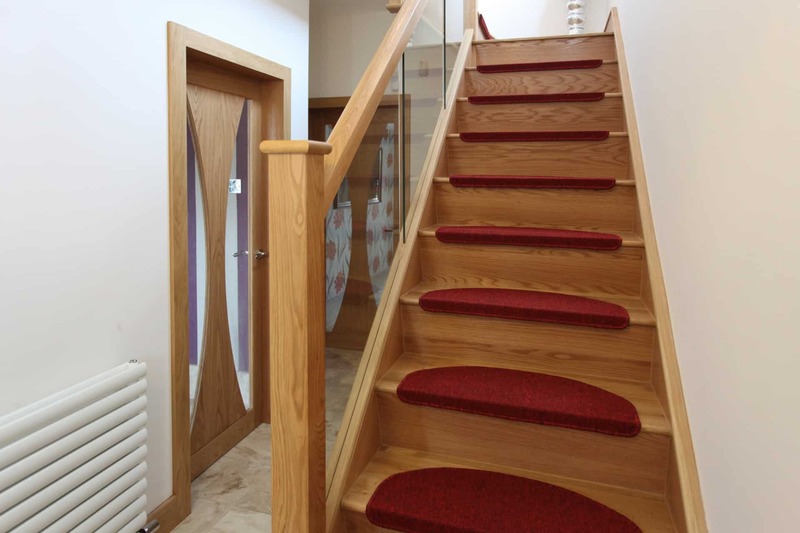 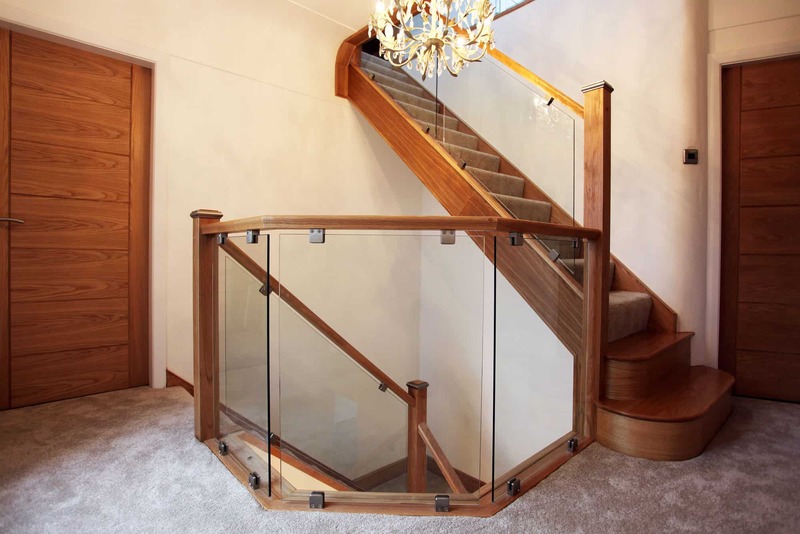 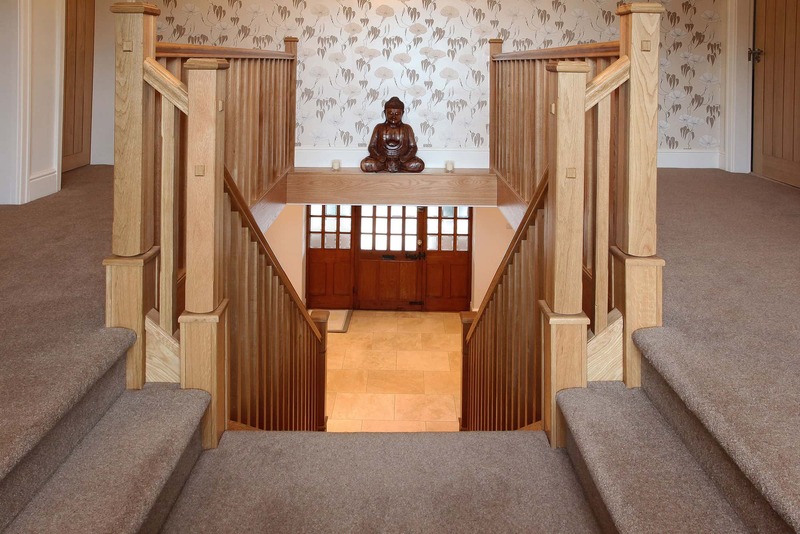 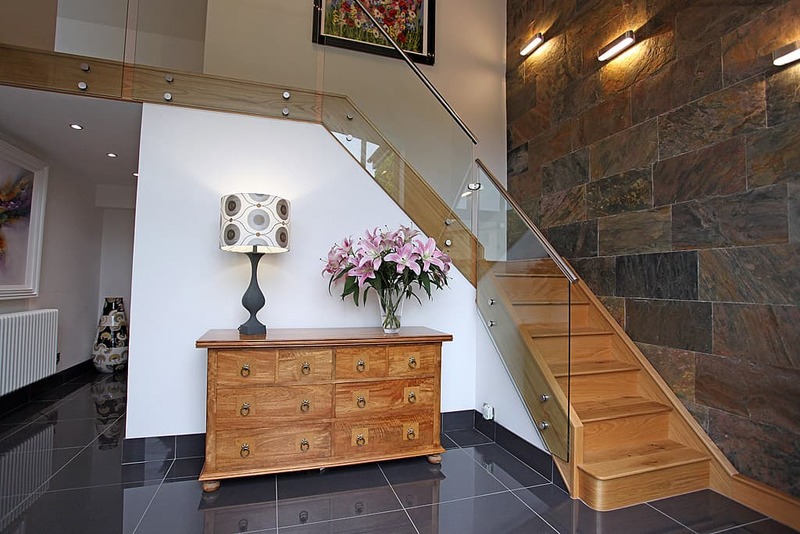 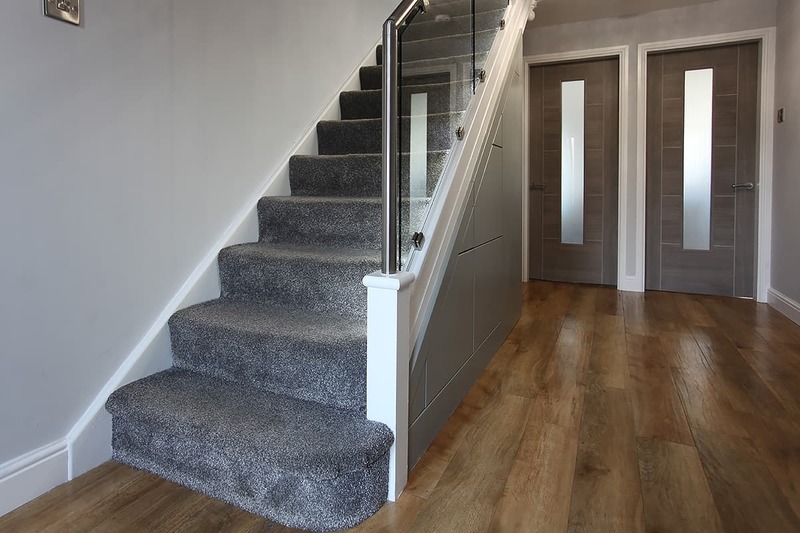 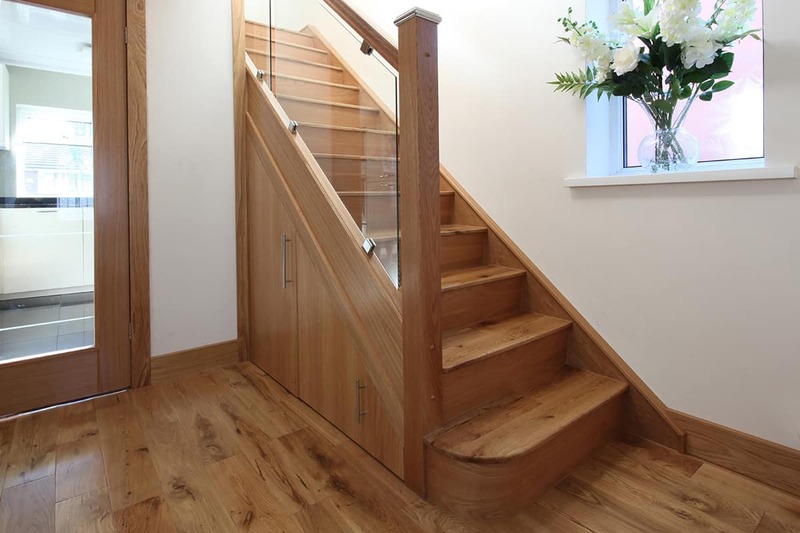 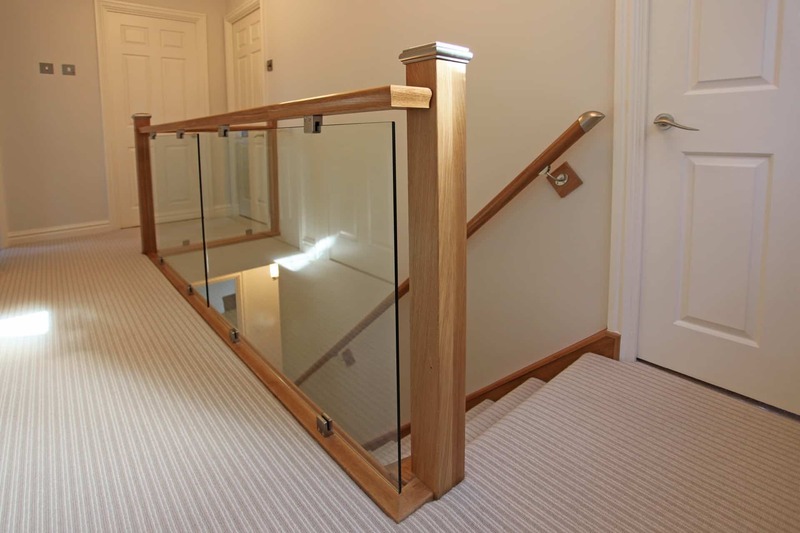 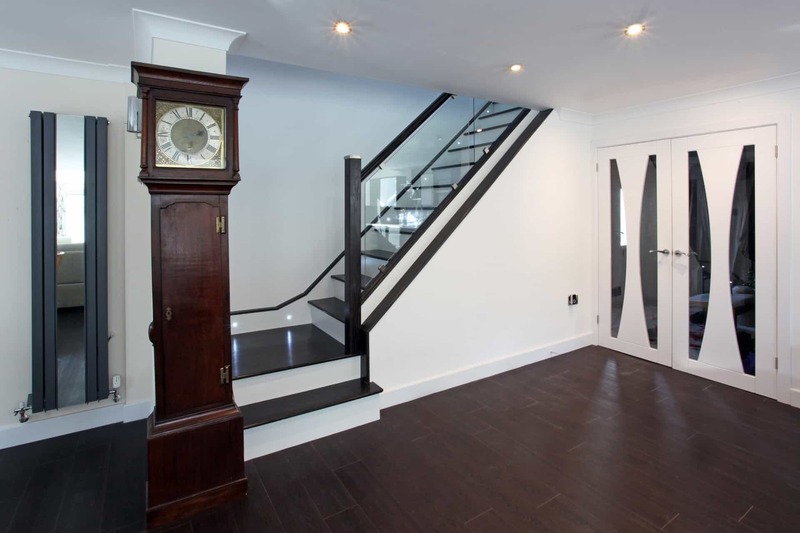 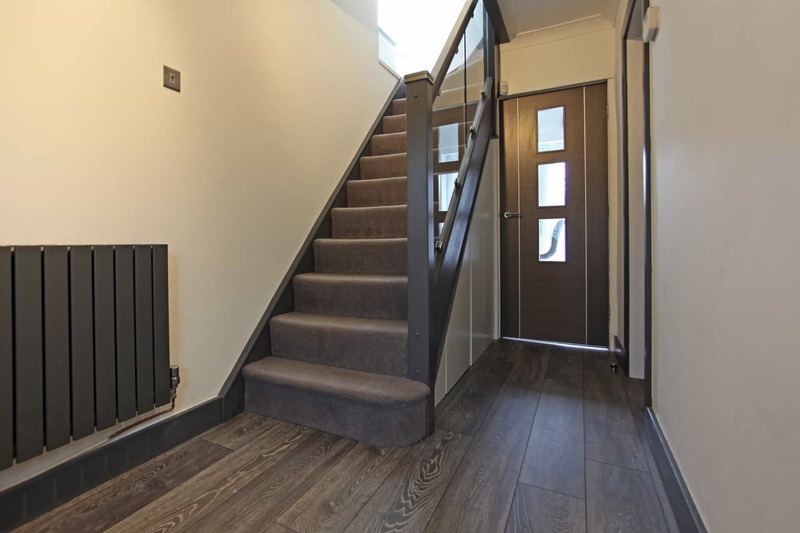 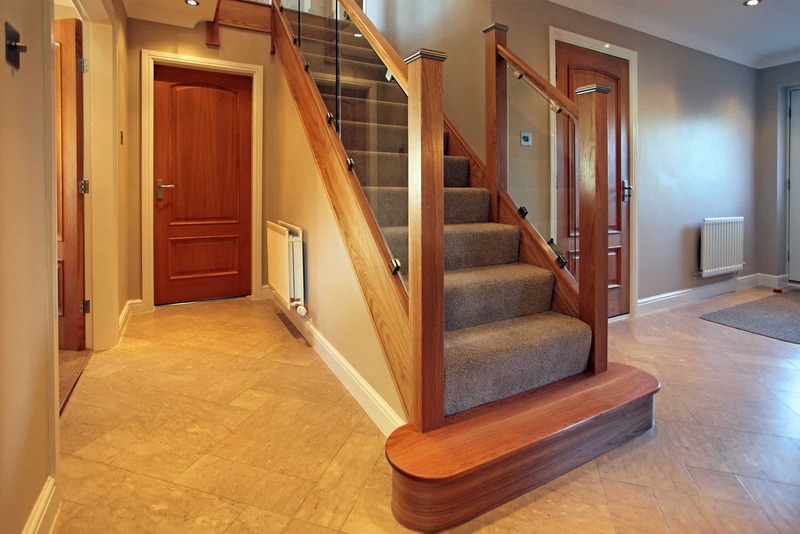 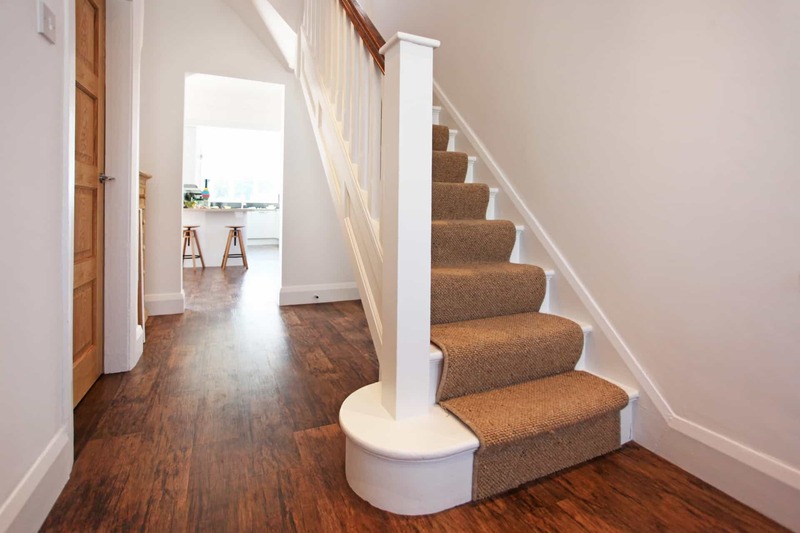 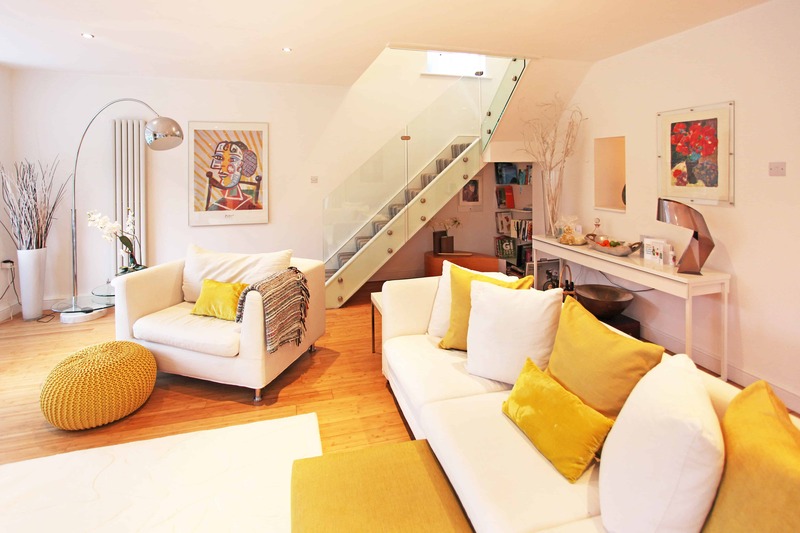 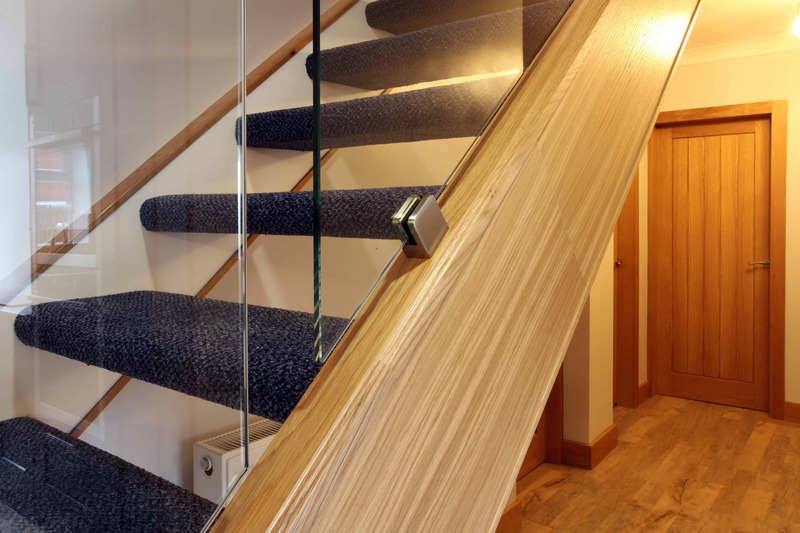 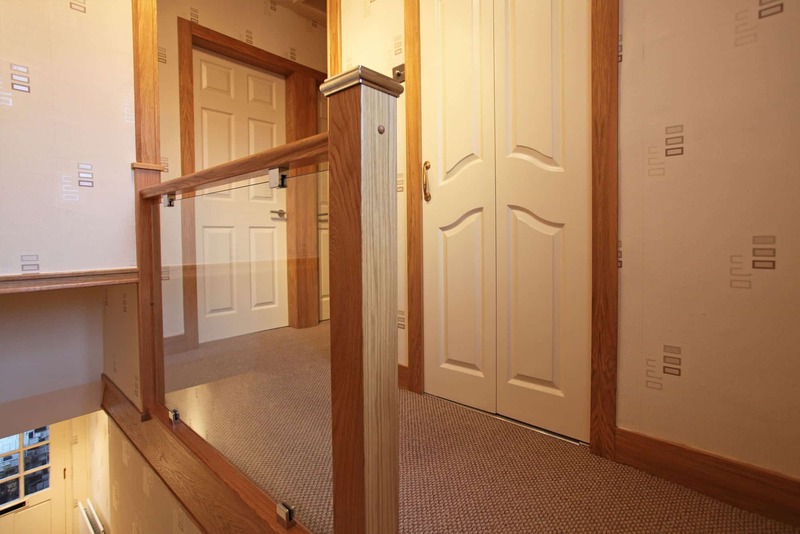 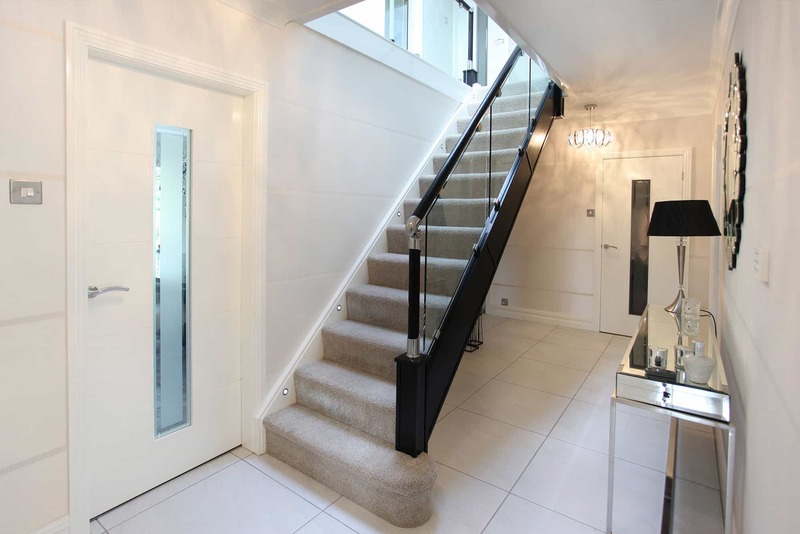 Our staircase gallery shows the range of our work all photographed in our customer’s homes.